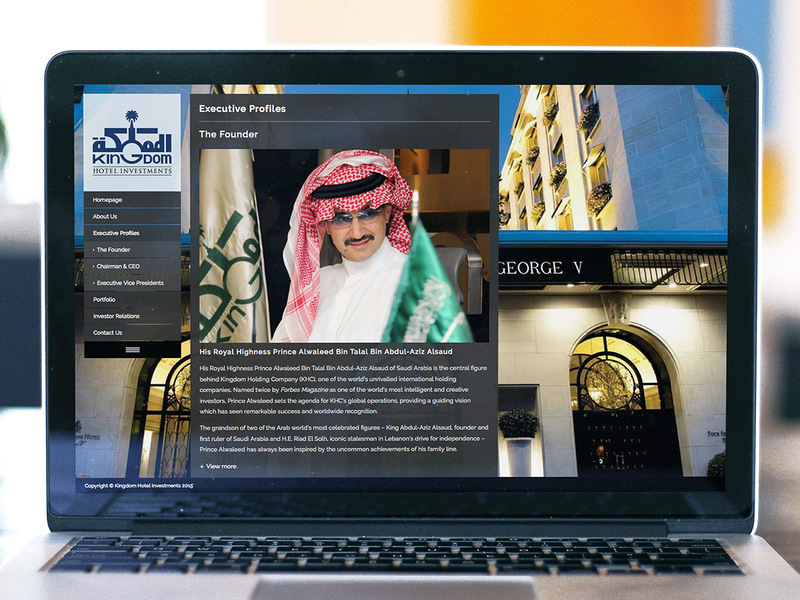 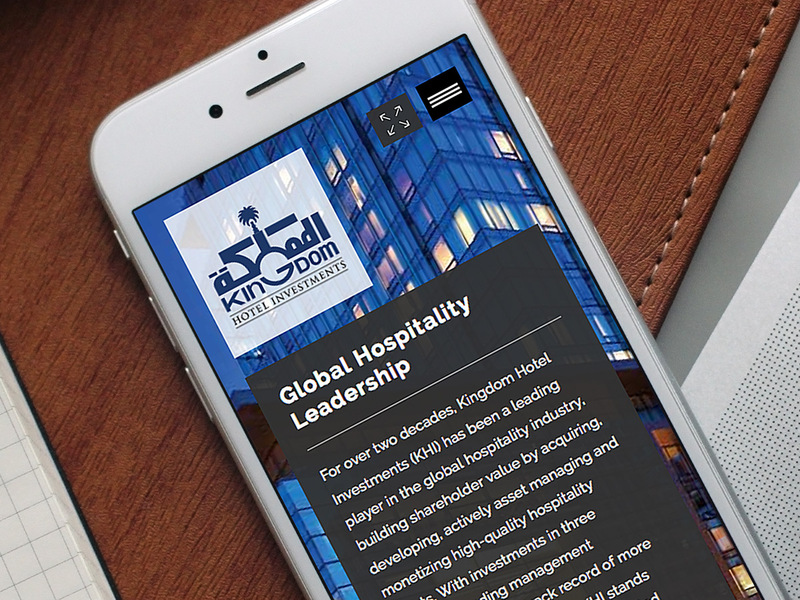 Kingdom Hotel Investments are worldwide investors in luxury hotels and resorts. 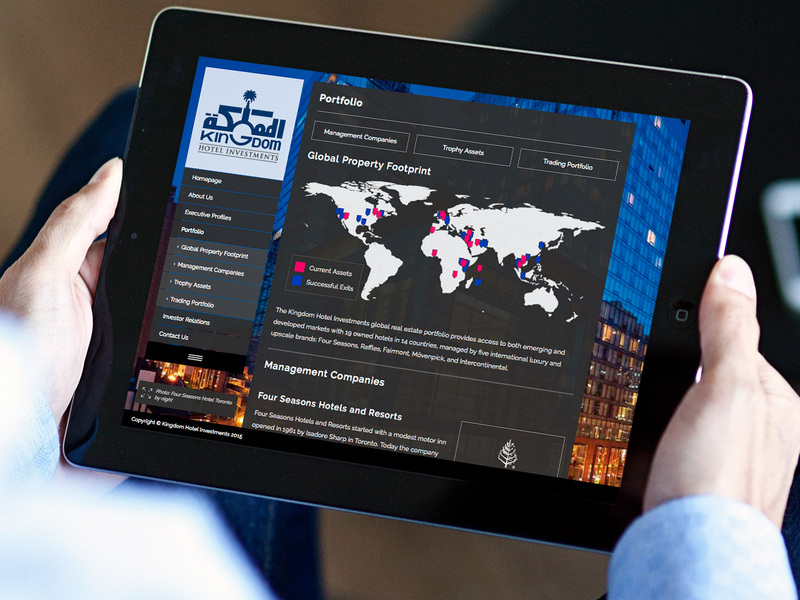 Based in Dubai, KHI’s portfolio includes Four Seasons Hotels & Resorts, Fairmont, Raffles, InterContinental, Swissotel and Mövenpick. 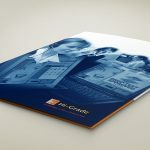 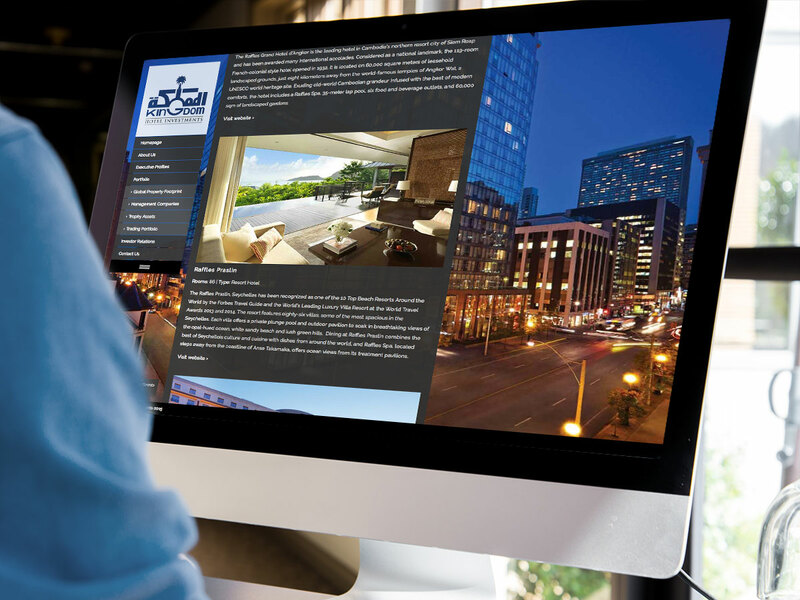 Clinton Smith was asked to redesign the company website to bring it up to date for currently technologies, along with a corporate brand refresh. 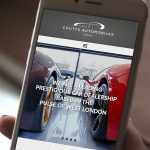 Having produced and managed their previous website for a number of years, we created a modern and dynamic site with a strong presentation of content that works seamlessly across all devices and screen sizes, with an easy to use CMS.